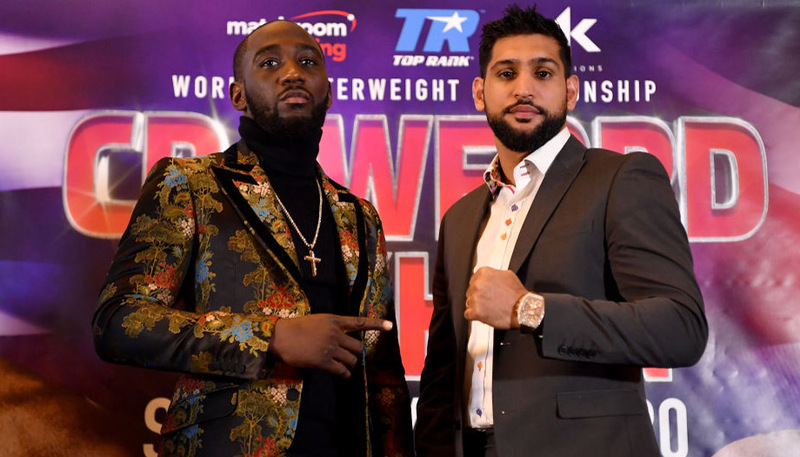 War has been breaking out on both sides of the ropes so far this boxing season, with promotional outfits Matchroom and Frank Warren tearing chunks out of each other, while still managing to make a few fights in among the chaos. The next big event involving a British fighter is tonight’s card in Liverpool, where the main attraction is Tony Bellew’s world title eliminator against Isaac Chilemba for the WBC light heavyweight title held by the division’s kingpin, Chad Dawson (check out all the odds for the fight right here). Since his defeat to Welsh world champion Nathan Cleverly, Bellew has strung together a number of solid wins but this is his first real step into world class against a fighter backed by his American promoter, Lou Di Bella, to go on to challenge the best in the division. So how do I see the fight panning out? A number of factors have to be taken into account. Although Eddie Hearn is doing a fantastic job of acquiring lots of new talent thanks to his exclusive television deal with Sky, his fighters haven’t exactly been shining in the squared circle. Darren Barker was knocked out by Sergio Martinez, Gavin Rees was destroyed by Adrien Broner and on the London’s Finest bill earlier this month, three in-house fighters lost. This has led to the smooth-talking Hearn being criticised for taking easy paydays in return for vicious beat downs for his fighters and generally overmatching them. However, in this case I believe it should be a very even fight and one that, with home advantage, Bellew is right to take. The two fighters both have a former foe in common in the shape of Edison Miranda, who was out-pointed by Chilemba and then knocked out by Bellew inside nine rounds a mere seven months later. It should be mentioned that Chilemba had his man badly cut from as early as the second round and still only laboured to victory, whereas Bellew stuck to a game plan and dominated Miranda. 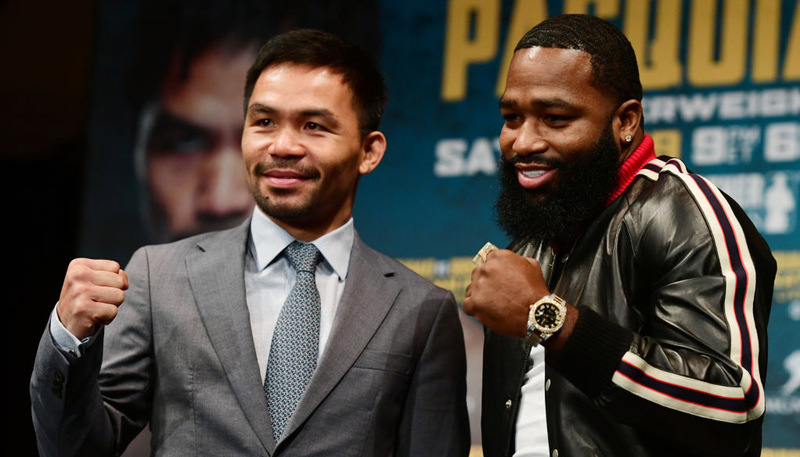 The duo have similar records and have both shown that they can get up off the canvas to win. 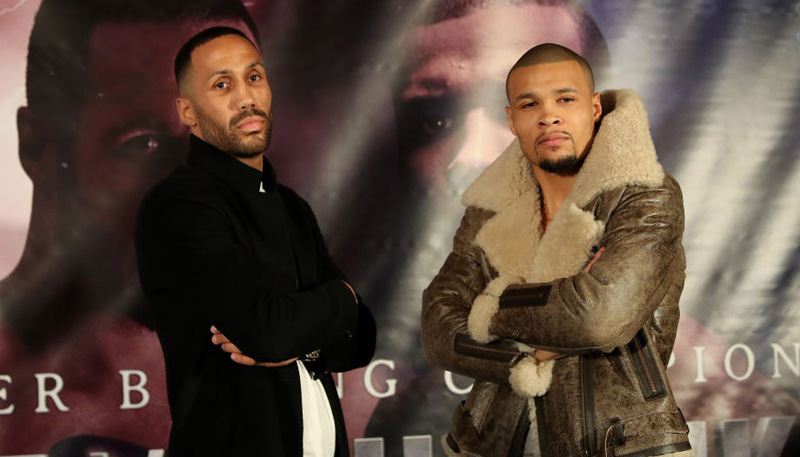 Bellew’s most notable performance was probably his gallant loss to Cleverly, while Chilemba’s was undoubtedly his draw with the highly-rated super middleweight Thomas Oosthuizen. Put simply, this will be a close fight, despite bwin making Bellew a strong 21/50 favourite to pull off the win, with Chilemba the 39/20 outsider and the draw a 25/1 chance. From listening to interviews with the Bomber, he would have you believe that he will come away with a hard-fought victory. But then again, fellow Liverpudlian David Price also spoke eloquently before his humbling knock-out at the hands of the supposedly washed-up Tony Thompson. Seriously though, I can see the home favourite scraping to a tight split decision points victory and that’s where my money will be going at 13/10, which would potentially return £46 for new bwin customers backing it with their free £20 bet after registering. Bellew has the capability to up his work rate when it’s required and has been the distance on four occasions recently, while Chilemba has done the full 12 rounds six times but not since early 2011. A points win for the Malawian fighter, who’s shown that he has the knack for finding a way to win in close tussles, is available at 5/1 and that price will no doubt tempt some punters in. But I think we should all ready ourselves for Bellew tears of joy, followed by an announcement from Hearn that his man will be travelling to America, where a painful reality check will surely be administered by Dawson. Click here to see all our Bellew v Chilemba markets!